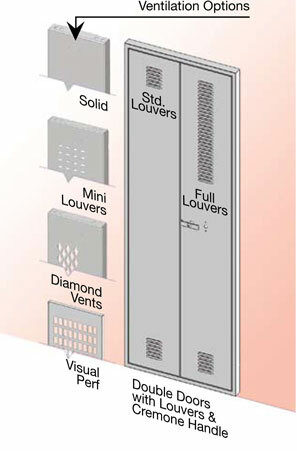 Most lockers are available with or without six-inch legs. Adjustable rear angle legs are provided for every third upright in a row. Twenty-gauge closed front and end bases may be used to close the bottom areas of lockers with legs. Zee bases available. Custom locker sizes are also available. 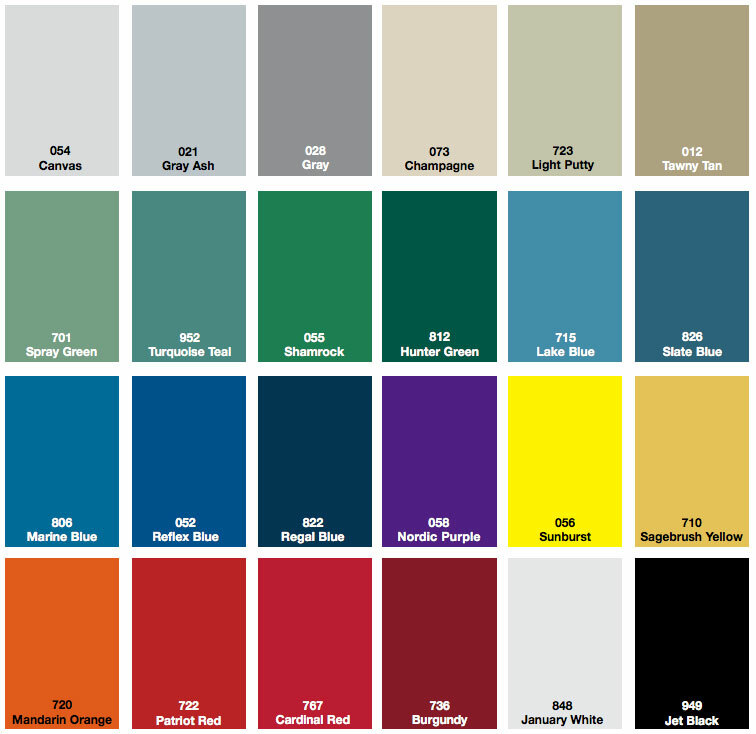 Penco offers 24 colors for its metal lockers. 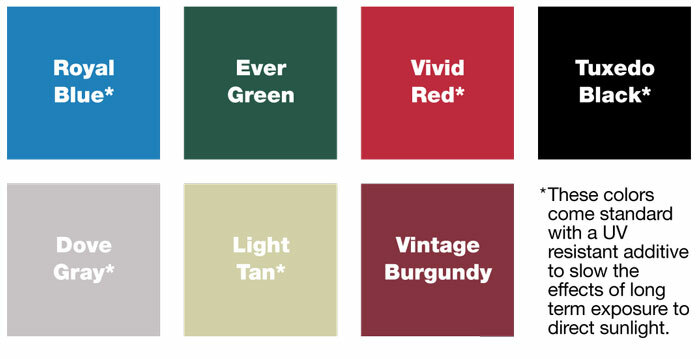 Please do not rely solely on this image when making color decisions. Contact us to request a Penco color chart.